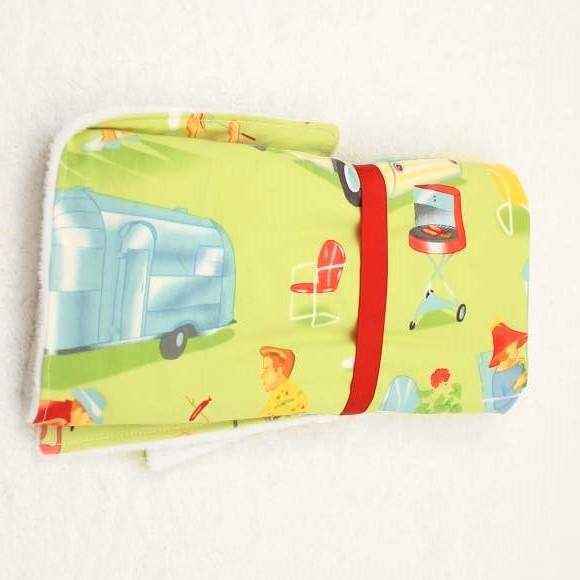 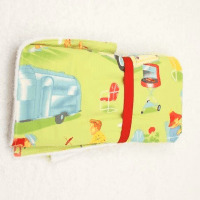 This vintage baby gift set features a cute vintage style camper print. 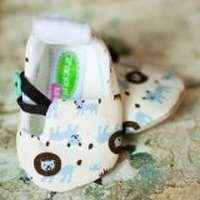 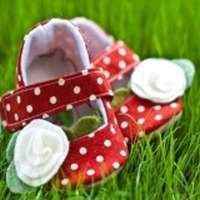 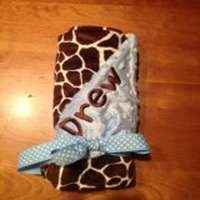 This cute vintage baby gift makes a fun go-to baby boy or baby girl gift! 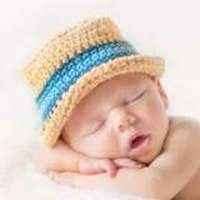 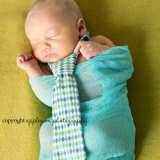 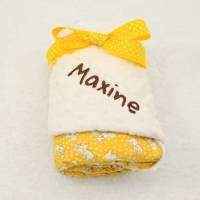 This unique soft baby gift features luxurious minky fabric. 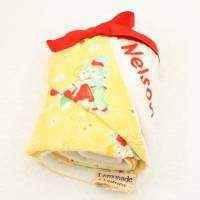 The bib in this cute vintage baby gift features adjustable snaps as the closure. Pick from one of two snaps, depending on the size of the child. 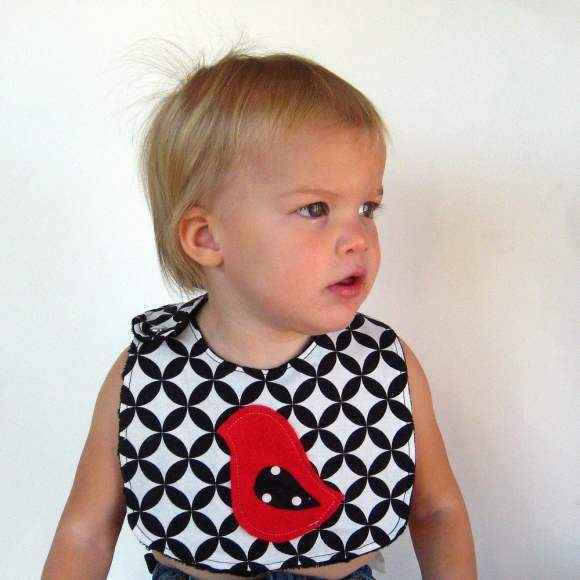 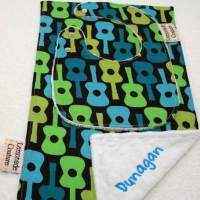 This bib is ideal for newborns as well as toddlers. 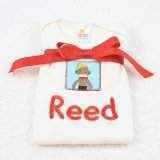 Note: Each vintage baby gift set is handmade individually, and so there will be slight variations from the photos.